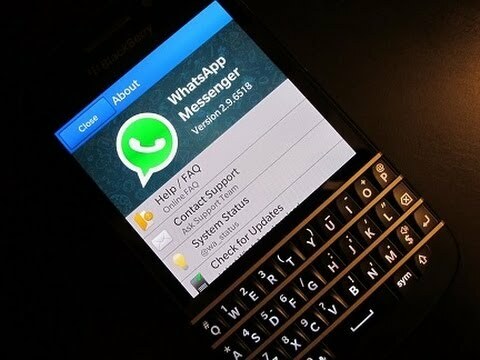 WhatsApp has announced that it will be ending support for all versions of BlackBerry OS by the end of 2016. That includes BlackBerry 10 — a year and a half old phone. BlackBerry itself shifted to android for its latest flagship. WhatsApp also announced that Nokia’s low-end S40 and S60 Symbian platforms, as well as the older Android 2.2 and Windows Phone 7.1 operating systems will not get Whatsapp in 2017. Nokia phones users in developing countries will find it difficult to leave with no whatsapp after 2015. While these mobile devices have been an important part of our story, they don’t offer the kind of capabilities we need to expand our app’s features in the future, If you use one of these affected mobile devices, we recommend upgrading to a newer Android, iPhone, or Windows Phone before the end of 2016 to continue using WhatsApp.